We are Shelley and Joshua Engberg. 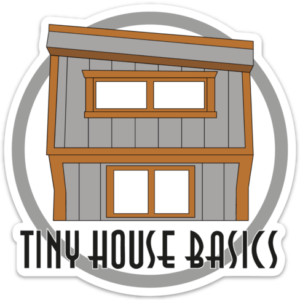 Welcome to Tiny House Basics! In June 2014 we started planning to build a tiny house on one of our Tiny House Trailers in order to simplify our lives and get back to basics. We started drastically downsizing our material things to only the necessities we would need in a small space. As avid campers and offroaders we are used to smaller spaces and only carrying what we need for extended periods of time. Moving into a tiny house was a whole new challenge! 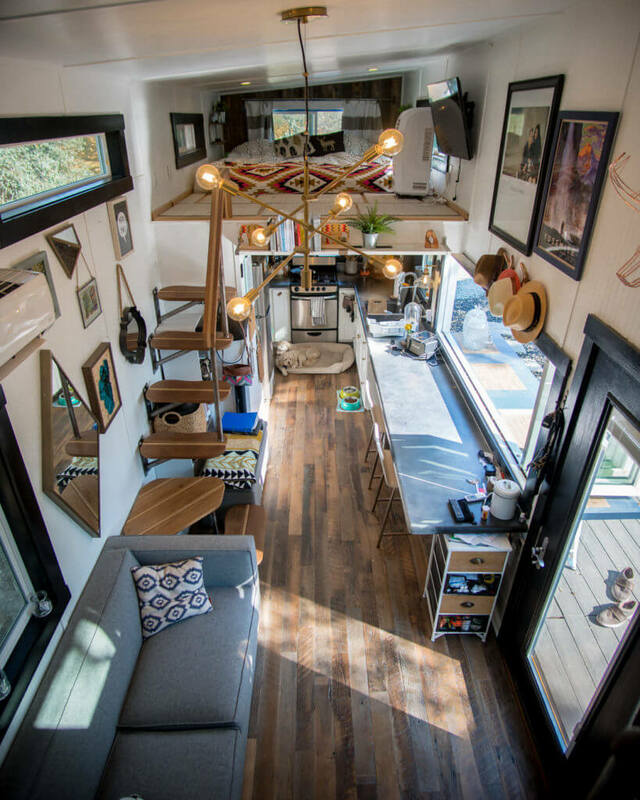 Several months later the we started our tiny house build on one of our 28ft x 102″ wide Tiny House Trailers. With the help of many of our talented friends we built our own self-designed 374 sq.ft. home! We are now living in our tiny house full time and its the best decision we have made. 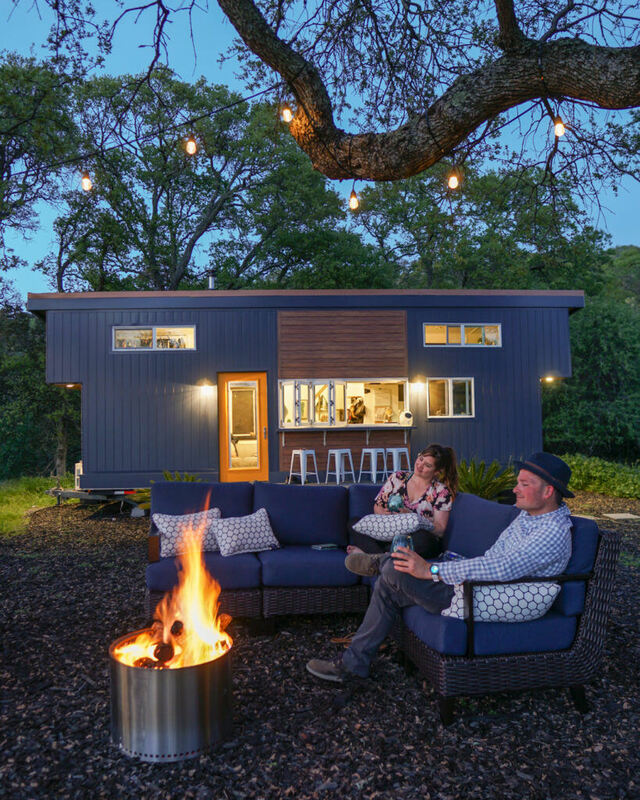 Follow along in our Blog as we show you the Ins and Outs of Tiny Living and pick up our best selling book: Tiny House Basics, Living the Good Life in Small Spaces to learn all the tips and tricks of going tiny! We feel a lot of you will be able to relate to our story because even though we are downsizing drastically we still did not give up a lot of our necessities for a comfortable and entertaining space. We found solutions for all that (and more!) in our custom designed and built tiny house! Start your own tiny house journey by requesting a free quote for a tiny house trailer or shell and when we respond we will give you lots of information to get you started on the right track!